Jason Derulo has enlisted Digital Farm Animals for a new collaboration. 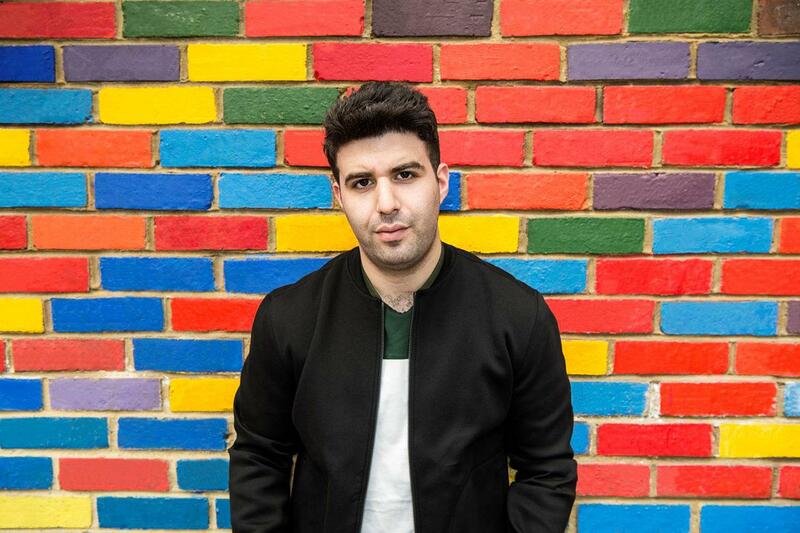 The British DJ, record producer and songwriter (born Nicholas Gale) has helmed songs for Rita Ora (“Falling to Pieces”), Olly Murs (“Feel the Same”), James Arthur (“Empty Space”), Cheat Codes (“Only You”), Louis Tomlinson (“Back to You”), Noah Cyrus (“Stay Together”) and Dua Lipa (“Be the One”). Digital Farm Animals has also worked with fellow musicians including Janee “Jin Jin” Bennett, Andrew “BullySongs” Bullimore, Lucy “Pawws” Taylor, Brian Lee, Maegan Cottone, Sam Romans, Ali Tamposi, Ed Drewett, Gina Kushka, Scott Harris, Emily Warren, Jordan Riley, and Sarah Blanchard. 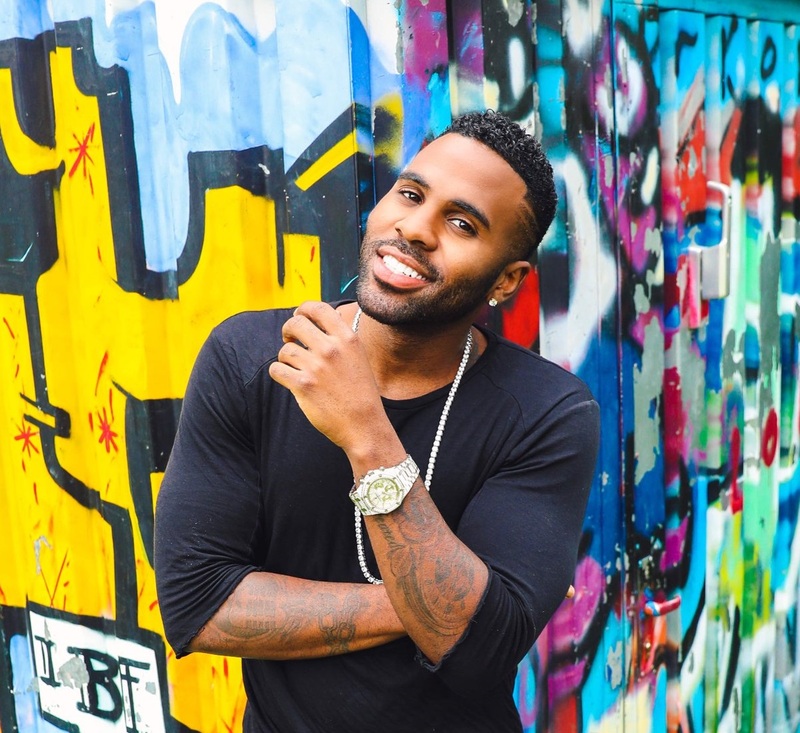 Meanwhile, Derulo is expected to release his upcoming fifth album, tentatively entitled “2Sides,” later this year via Beluga Heights/Warner Bros. Records. The follow-up to 2015’s “Everything is Four” reportedly features additional contributions from Jim Lavigne (G-Eazy, Kevin Gates), Ryan Tedder (Shawn Mendes, Taylor Swift), Sermstyle (Adele, Demi Lovato), Happy Perez (Miguel, Camila Cabello) and Jeff Gitty (Chris Brown, Lianne La Havas).